Sunday morning, police officers from across Williamson County will make going back to school for families who are down on their luck a little easier. Officers will spend about $20,000.00 on school supplies and school clothes to help prepare community youth for the upcoming school year. 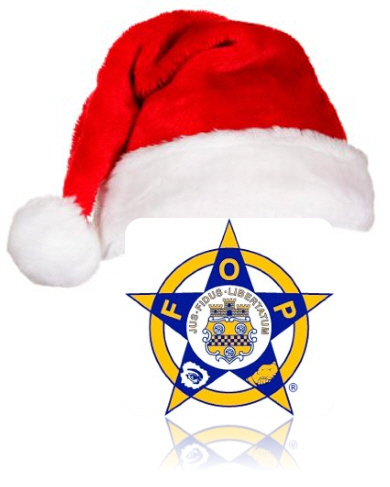 The Morris Heithcock Fraternal Order of Police Lodge #41, in Franklin, will hold their annual Shop with a Cop – Back to School event at the Franklin Walmart from 7-9am. About 100 children from pre-screened families have been selected to do their back-to-school shopping with money generously donated by local residents and businesses. Media interested in covering this event are approved, by Walmart, to be on the property and inside the store located at 3600 Mallory Lane, Franklin, TN, Sunday morning.